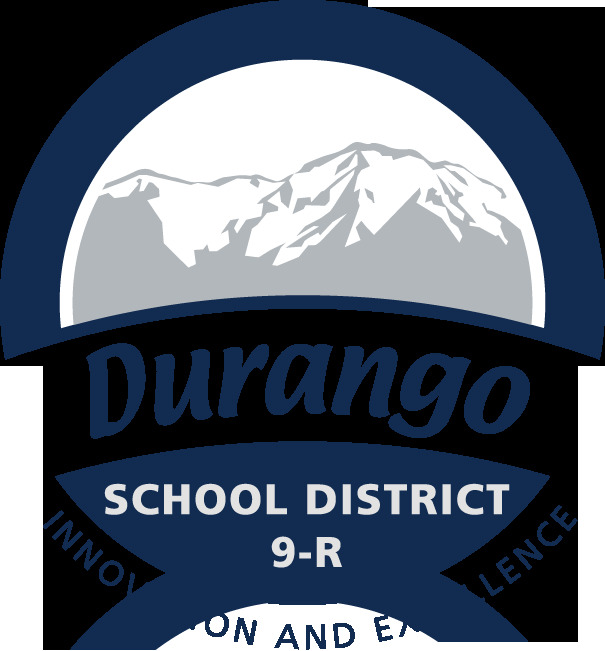 EXIT Realty Home & Ranch has partnered with Durango 9-R to make a difference in the lives of the children in our community. Too many families in our community struggle to keep up with or even make a payment for their children to eat breakfast or lunch while at school. We believe that no child deserves to go hungry. 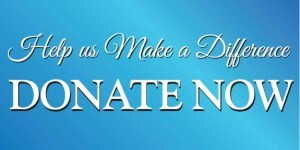 By donating to the Feed the Kids program, you will be helping the children in our community, not only during the school year, but through the summer months, when the option for school meals are not available.